A question we often get asked at Ski Mojo is whether you can still ski without an ACL. We are delighted to confirm that you certainly can. Whether you’ve had ACL surgery or have had your ACL removed, a Ski Mojo can extend your skiing life. When was your ACL injury and how did it happen? In 1979 I was in a bad car accident. I came out of the side window as the car was rolling over and broke the medial collateral and anterior cruciate ligament completely off the bone. While the medial collateral was stapled back on, the anterior cruciate was removed and I’ve now been without it for 39 years. I was able to ski without my ACL afterwards, but by the second or third day my knee would swell up and become painful. It definitely slowed me down and took a lot of the fun out of skiing. I was very wary of following my young children over even little jumps or on tracks through the trees. 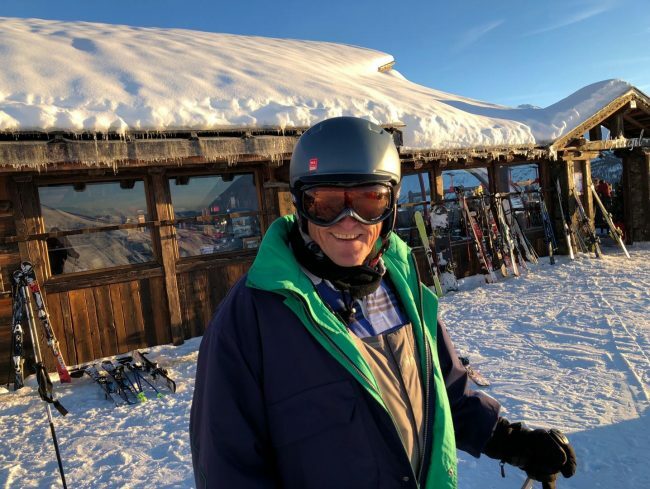 How did you come across Ski Mojo? Ski Mojo was a great find. I met Martin [the inventor and founder of Ski Mojo] through my son, who manufactures special components for him. Since I’ve been using the Ski Mojo I barely notice I’m wearing it except for the lack of any pain in the affected knee and fatigue in my quadriceps. It’s also helped my skiing technique and control. If there is anyone out there wanted to keep skiing despite losing your ACL, then I thoroughly recommend buying the Ski Mojo, as you’re certain to enjoy your skiing more. 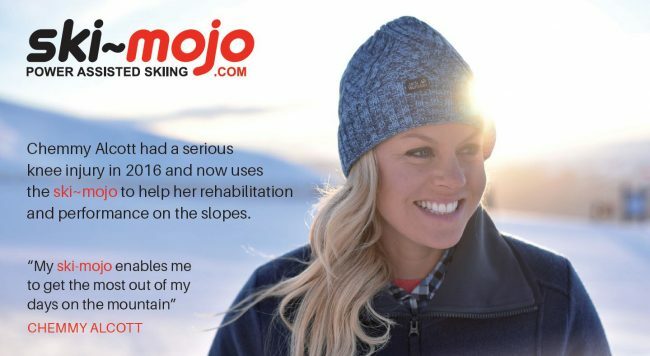 Regular visitors to Ski Mojo will know that four-time Olympian Chemmy Alcott was looking for a solution after her own ACL injury. I had a serious ACL (Anterior Cruciate Ligament) tear and surgery after I retired from racing and this had an impact on my coaching work. I needed to find solutions quickly and to take the pressure off my knees, so I didn’t have to take painkillers. I wanted something that could help me go out there and perform better and for longer. The Ski Mojo ticked every box for me. 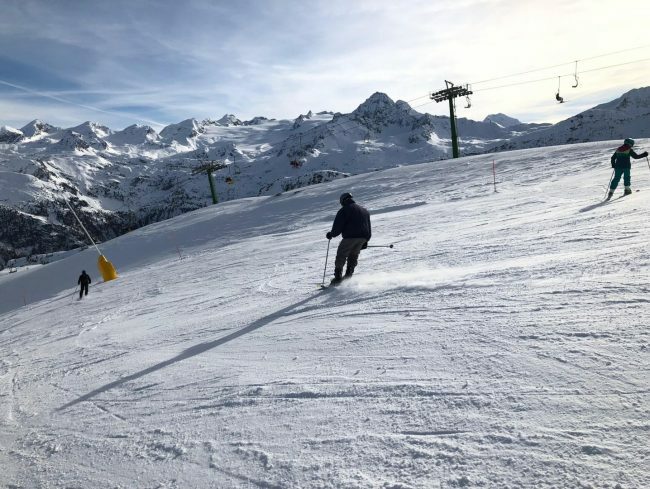 For more information about how you can ski again after an ACL injury, then please take a look around the Ski Mojo website or contact us and we’d be delighted to talk to you.